I am building a media room with 7.1.2 surround sound system. Will these work as my rear speakers? BEST ANSWER: Absolutely. I used these same speakers in a 7.2 setup in my living room. In my theater though, I did 7.2.4 and used the 6.5" 3-way speaker (Product 15700), which was a few bucks more. Either will work but I used the 3-way 6.5" because I had the larger budget. I have the 6.5’’ 2 way carbon fiber in a 5.1.2 surround sound system as the rear speakers and they sound great. Yup! I use them as my side and rear surrounds. I'm considering these or the Amber 6.5" 3-ways for my front LRs, but I don't really understand what the difference in their sound would be. How would these compare to the Amber 6.5" 3-ways (15700)? 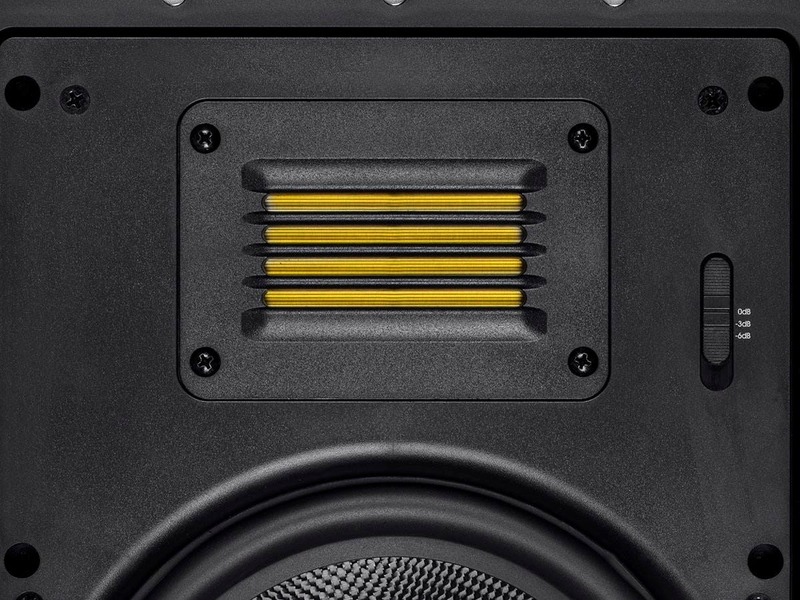 BEST ANSWER: These 8" speaker will sound better for music. The accentuated mids in the 3-way units may be a little "squakie" for music. Got it! It's not just about the bass. Makes sense. Thanks for the excellent advise. I am using both of these in my 7.2 surround system and can tell you there is a clearly audible difference in bass response with the eight inch units being far superior. I have the 3 way 6.5 inch unit as my center. Very clear and a good option but be aware they will not fit between studs in a horizontal configuration. Figured that out the hard way (wife still hasn't gotten over that one). I have the eight incher everywhere else. Good tambor matching and the room correction on your AV receiver should make them pair well together. Oh another two words of warning. The eight inch units definitely need time to be broken in, they really open up after 20 hours or so of content. Make sure you re-EQ after that. And the other thing was all of the speakers from this line do sound bright. I have a few room treatments in my theater and for my taste at least, using them without setting the tweeter to -6db was fatiguing. 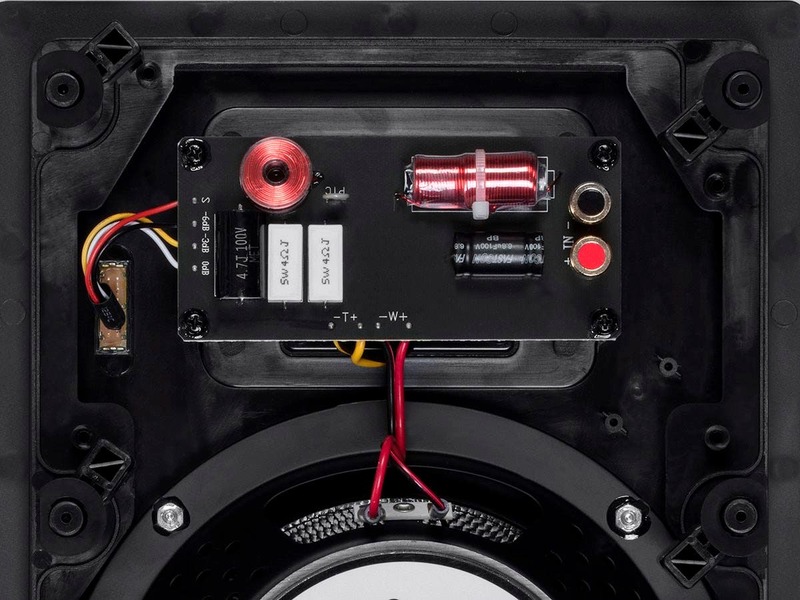 Play around with that switch often after you install the speakers to find your own sweet spot. 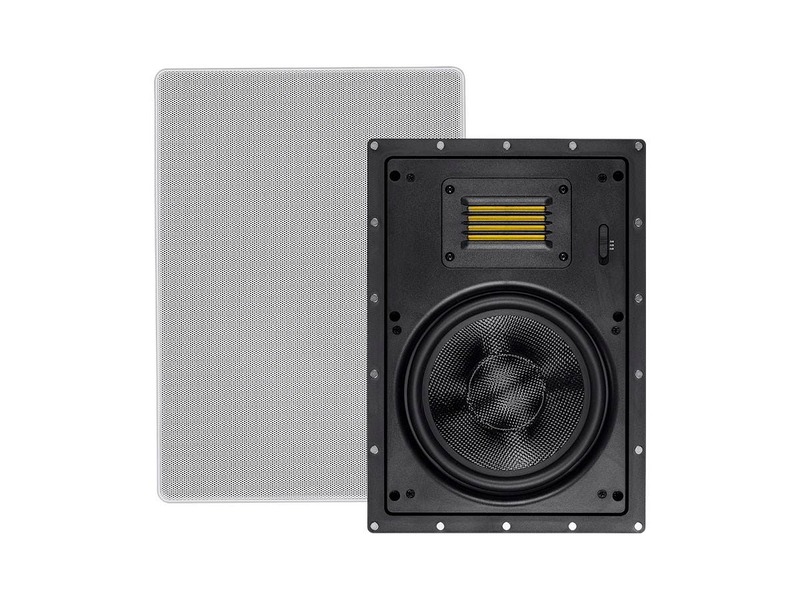 The difference will be more bass with the larger woofer in the Amber 8inch and a larger foot print/bigger hole for installing them in your wall. This is where "Bigger is better", unless you're in a condo/shared wall with a neighbor. I should have mentioned two things.. I'm doing a 7.2 (maybe a 9.2) and my listening habits are probably 80% music to 20% movies. So, based on the very helpful 3 Answers above, it would seem I'll be better off using 3 of the 6.5" 3-Ways for front LCR paired with 8" 2-Ways for everything else. My thought being the separate subs will accommodate for the lesser bass coming from the fronts when I'm in music mode. Any thoughts on this are appreciated! Is there a non in-wall center speaker that would be a good match for these? TV is on a stand currently and will eventually be centered on a stud, so the matching Amber center is not ideal. 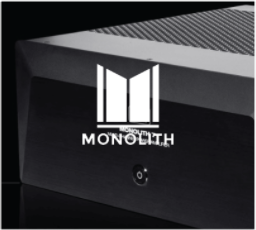 BEST ANSWER: I have a boston acoustic center channel speaker on my mantel below my tv right now with the amber in-wall speakers in my ceiling , it sounds ok but I was also wondering if the Monolith Air Motion Cinema center channel speaker would match better because of having the same ribbon tweeter. What color grille do these come with? White, Black, Grey? BEST ANSWER: Thank you for your interest in these in-wall speakers. 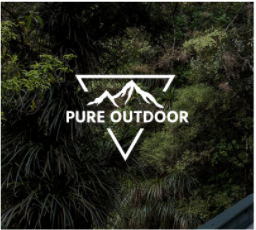 The Amber series speaker all come with paintable white grills. The grills are white. When installed over the black background of the speaker and housing, it will look more gray on the mesh portion with a thin white perimeter. any 3 way version of this speaker coming out? I have the opportunity to build enclosures in the walls to support this speaker. What is the recommended interior volume of the box? 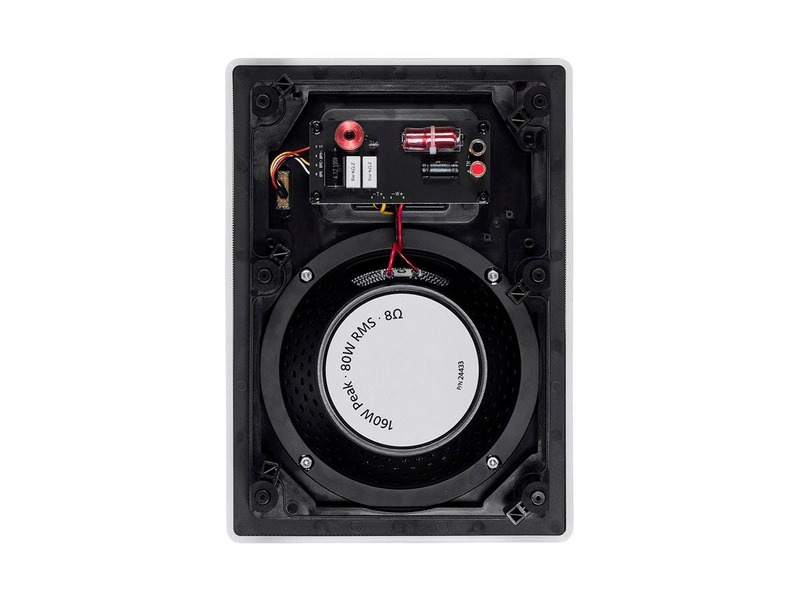 BEST ANSWER: I am working on a project to get full speaker specs together for for our DIY'ers to build their own cabinets for our in-wall and ceiling speakers. Those spec's will be posted as soon as we put it all together. 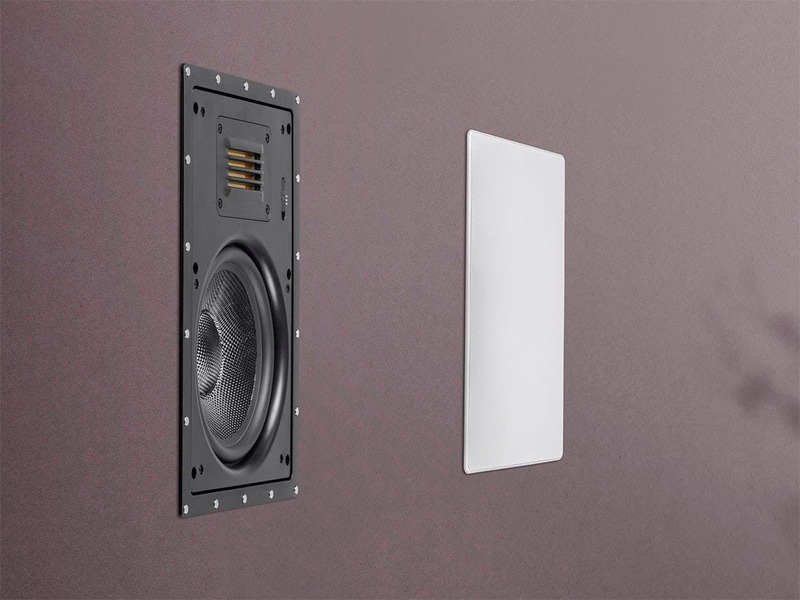 Thielle-Small parameters are now listed on all in-wall/ceiling speaker product pages. These parameters give you all of the info you need to build the proper size box. Any rough-in/pre-construction brackets available for these? Are these meant to be installed in bookshelf or "portrait" format? Or can they be installed sideways or in "landscape" format. Since these are ribbon tweeter and don't have pivoting or aimable tweeter a will these work ok mounted sideways up near the ceiling arch over a kitchen island? BEST ANSWER: The answer is yes. These are planar ribbons not AMT so they can be positioned in any direction. There was no real feedback on these when I purchased them but I've been very pleased with them. A pair of these make up the L and R in my LCR setup. (I use the Amber center channel too.) They installed easy and sound great. They look good as well with a very slim bezel. I may purchase another set for the surround channels. If you're looking for true ribbon tweeters look elsewhere. Upon receiving these I immediately inspected the tweeters. To my disappointment I found these are planar tweeters, NOT true ribbon tweeters. These tweeters provide a more soft, distorted sound then TRUE ribbon tweeters. I brought this to monoprice's attention and attempted to return only to be told these are true ribbons and I would be liable for the return. 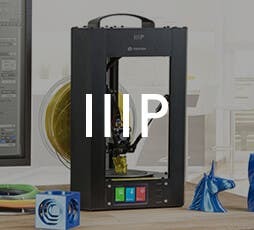 While they are advertised as true ribbons they are not and monoprice seems to be more focused on advertising these as a premium product driving up the price rather then being truthful with their customers. AUDIOPHILES BEWARE. Don't waste your money like I did. I was setting up my budget friendly theatre with the Amber center. 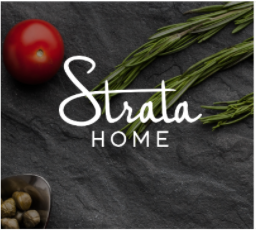 These sound good together. Now I have the Aria 10 subs. I bought two pairs of the amber in wall speakers to replace my existing in wall speakers two for the front and two rear surrounds. 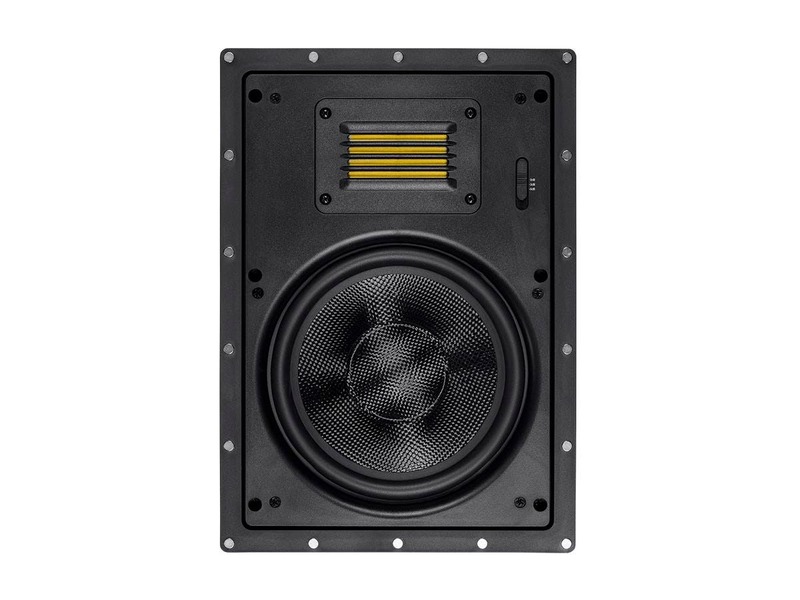 Not only do they sound great but I like the clean look of the grills,the Detail of sound is excellent on these speakers .They work good for both the front and rear surrounds.I highly recommend these in wall speakers.